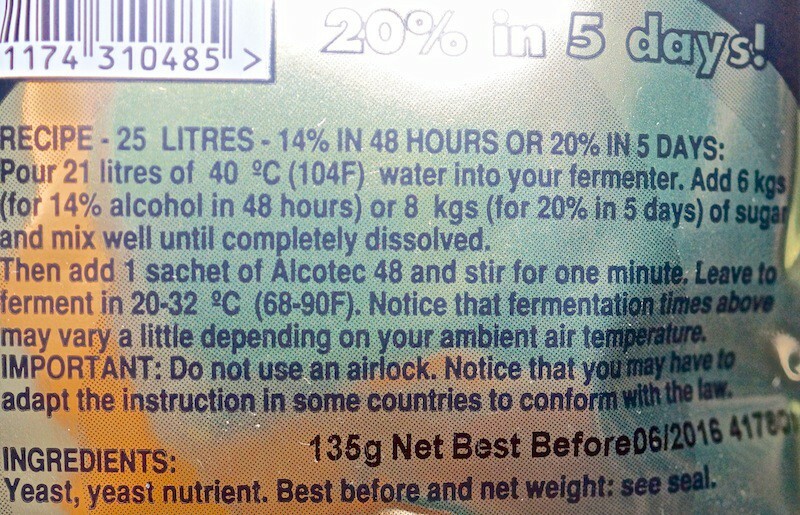 20% alcohol in 5 days! 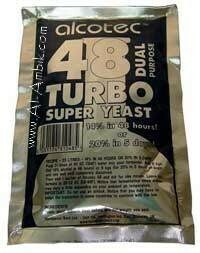 Fast turbo yeast to ensure fermentation even at high temperatures. 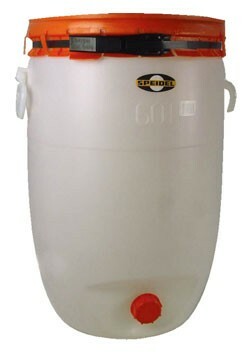 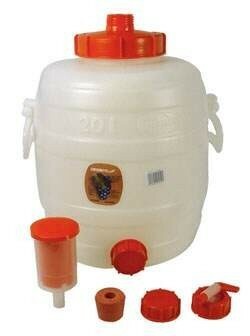 Perfectly adapted for clear fermentation of sugar water and fruit mash. 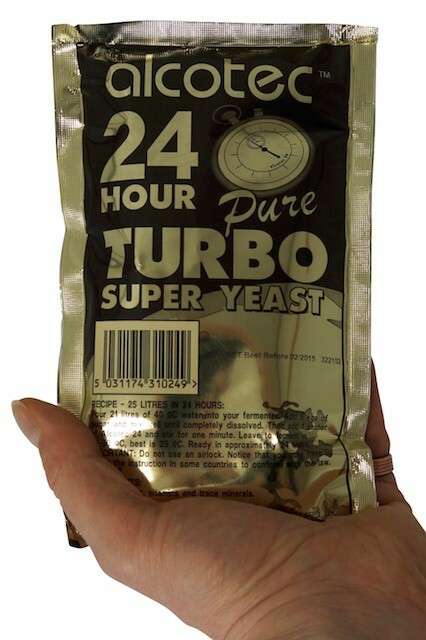 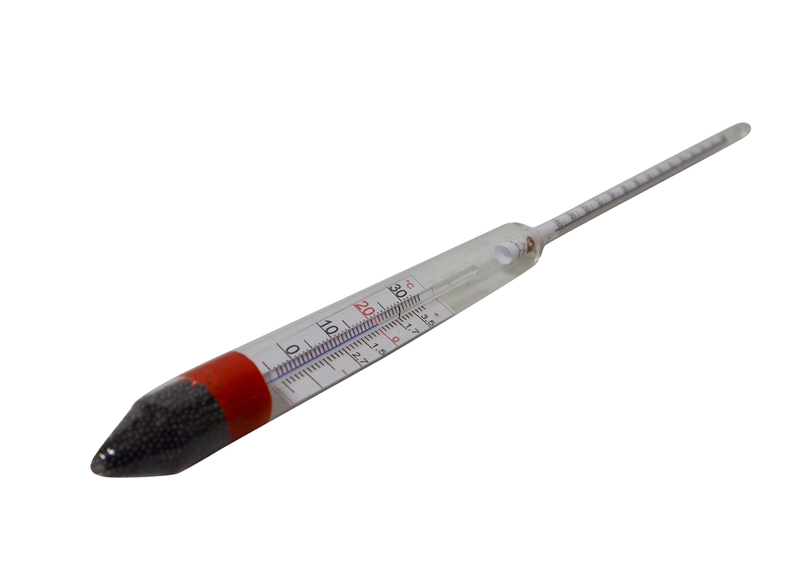 Another advantage: Particularly in summer and in southern countries fermentation can take place even at very high temperatures (up to a maximum of 32°C) using this turbo yeast. 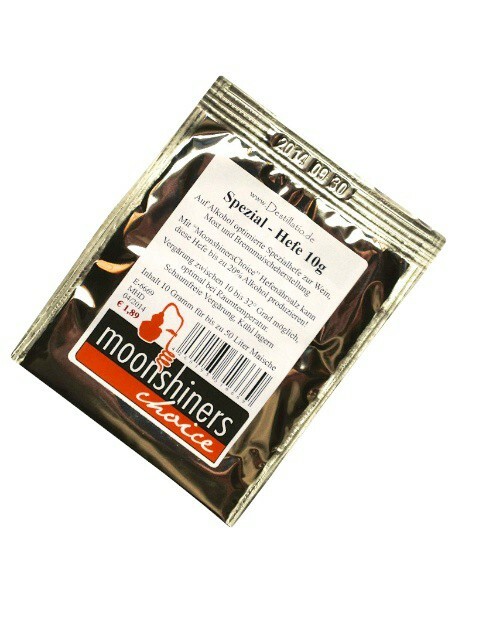 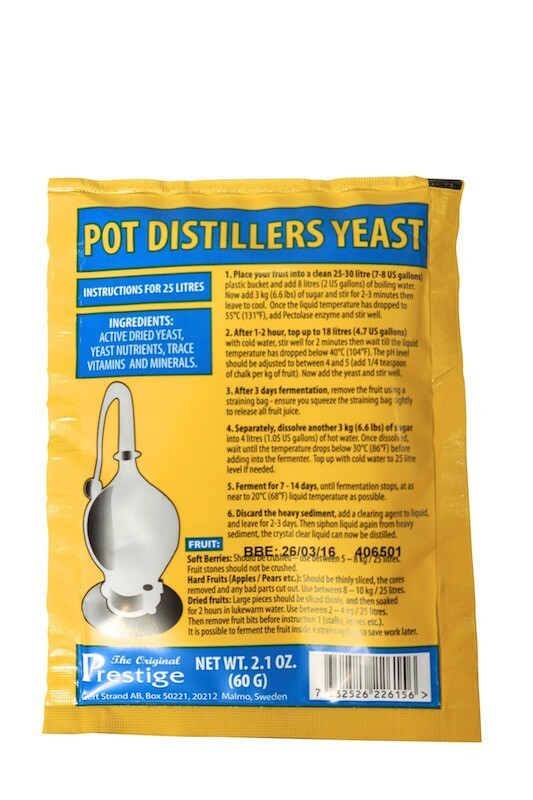 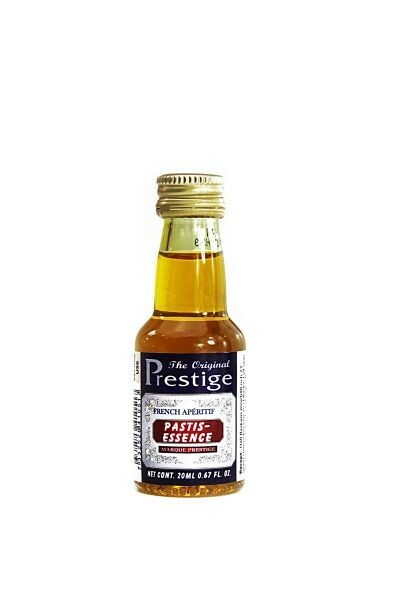 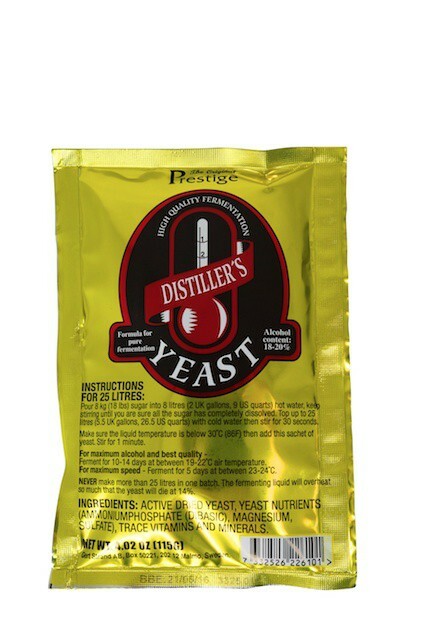 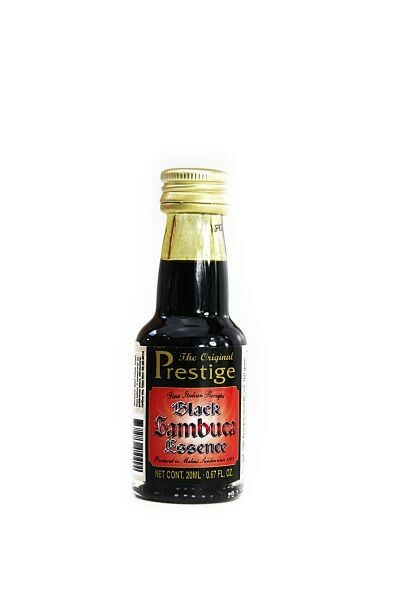 Our essences and aromas are an excellent addition to the turbo yeast. 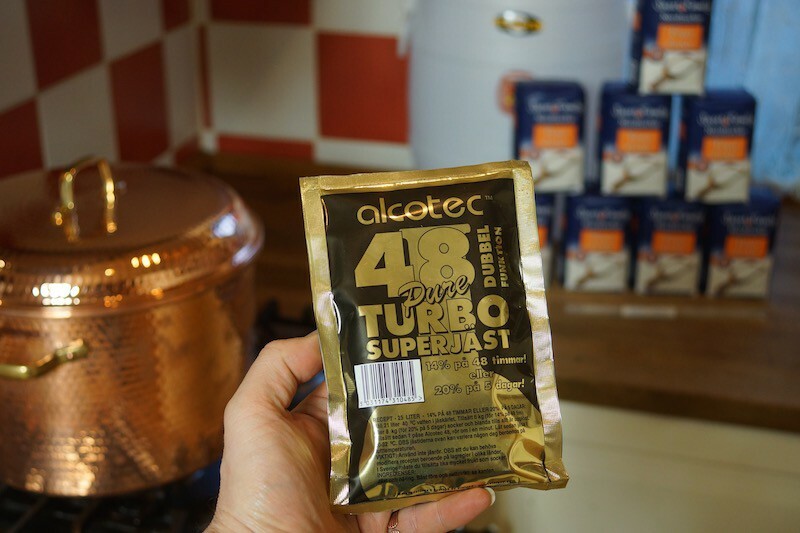 If you ferment sugar water with turbo yeast and distil it, you obtain a neutral alcohol, to which you can then add an aroma essence and quickly transform it into your favourite drink. 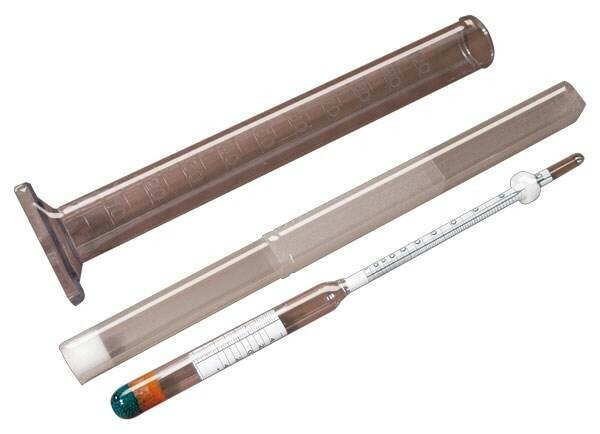 Important information: Please inform yourself of the customs regulations in your country.